Did you miss the eSports AMA the AoV team held on Nov 14th? No problem! Below is a summary of the AMA for your quick viewing pleasure. 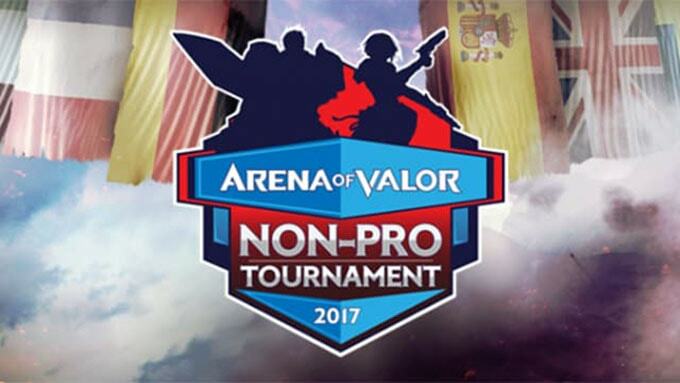 Arena of Valor is bringing the $100,000 Non-Pro Tournament (AoV NPT) to Europe! 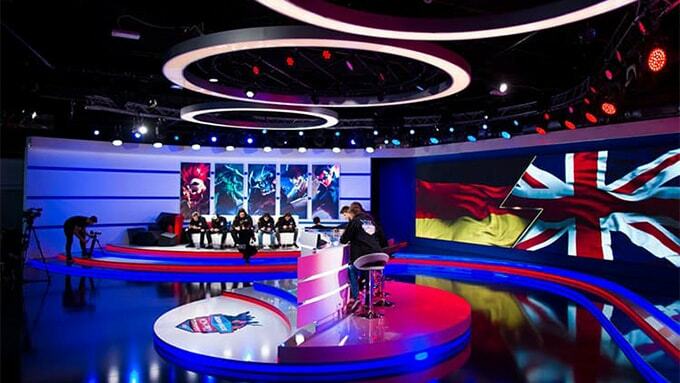 The brand new tournament is open for all players and teams in Italy, Sweden, Germany, France, UK and Spain.